Arrive in the Town of Weldon and stop at River Falls Park to take advantage of the observation deck and other vantage points along the Roanoke River, including a restored three-story grist mill. Head back toward Roanoke Rapids on Highway 158 West to the Ponderosa Campground. Park at the aqueduct parking lot and choose to walk on the Roanoke Canal Trail either to the left for a beautiful, rolling, wooded walk or to the right for a short walk to the hand-hewn stone Aqueduct structure itself. Now that you’ve worked up an appetite – take a right out of the Ponderosa, but don’t blink! One of Halifax County’s best eateries is coming up on your right. Stop in at Ralph’s Barbecue for some of the most mouth-watering Eastern NC barbecue, either diced or sliced with Ralph’s signature vinegar-based sauce. Couple your ‘cue with their fresh cole slaw, thick Brunswick stew, crispy and sweet hushpuppies, homemade banana pudding and a glass of cold, sweet tea, and you’ll think you’ve died and gone to hog heaven! Get your day going with a delicious breakfast – either lighter fare at your hotel’s continental breakfast or head over to Cracker Barrel for a hearty country boy’s or girl’s meal. After you eat, travel south on Highway 125, then Highway 258 (about 45 minutes) to the Town of Scotland Neck, home of the world-renowned Sylvan Heights Bird Park. 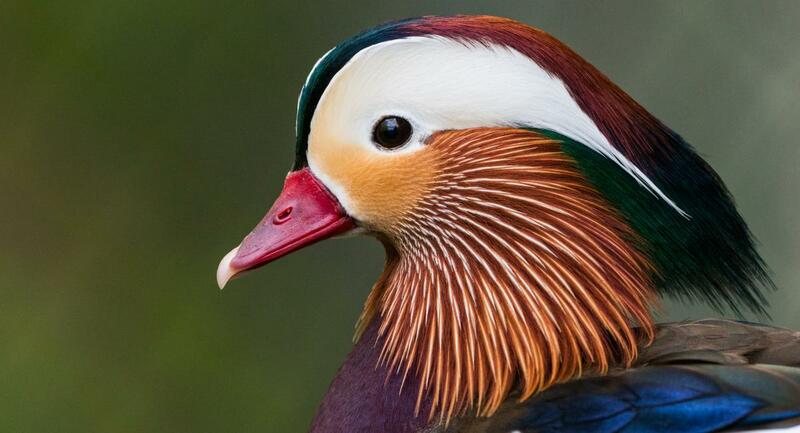 There you will see over 1500 birds of more than 170 species from every continent. You’ll want to take your time and really listen to the calls of the wild from some of Sylvan’s noisier neighbors like the Kookaburras, Argus Pheasants, Currassows, Macaws, Parrots, Trumpeter Swans, Whistling Ducks, and Cackling Geese. Depart Sylvan Heights at lunch and head back up Highway 258, which is Scotland Neck’s main street, and be sure to notice the many beautiful historic homes along the way. Believe it or not, you can park in the middle of the street here in downtown Scotland Neck. Locate La Cassetta at 900 Main Street for delicious Italian cuisine. Family recipes brought from Sicily to North Carolina, fresh ingredients, and sauces made daily. We know you will taste the difference. Once you have waddled out of Luigi’s like a duck with a full stomach, return to Roanoke Rapids via Highway 125. Follow Seventh Street and Roanoke Avenue to the Roanoke Canal Museum and Trail at 15 Jackson Street Extension. The museum is open until 4 p.m., so take a break and a tour of this fabulous period of our country’s history including navigation, trade, hydropower and industrial development. Enjoy the museum’s exhibit of area wildlife and the infamous Striped Bass. 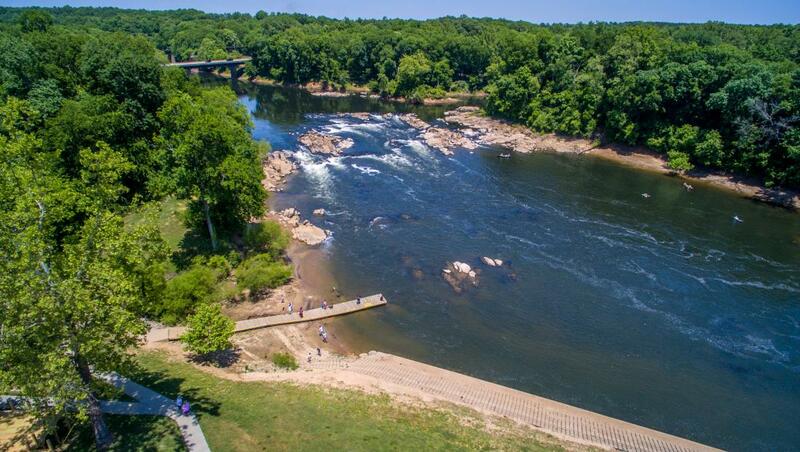 After recuperating at the museum, take a relaxing stroll down the 1.5 mile nature trail to the trail head at Roanoke Rapids Lake Park with short walking trails, sand volleyball, picnic shelters, a fishing pier, and public swimming beach. While walking, enjoy the lush natural surroundings and listen and look for Hawks, Pileated Woodpeckers, and, depending on the season, Cerulean Warblers, Mississippi Kites, Swainson’s Warblers, Wood Thrushes, Summer and Scarlet Tanagers, Hooded and Prothonotary Warblers, and Cedar Waxwings. When you finish your hike and have burned off the calories consumed at Luigi’s, return to your hotel to freshen up before enjoying dinner at one of the many local and chain eateries with diverse menu options close to I-95. There is nothing like ending a full day of enjoying the animal kingdom outdoors than by coming indoors for some entertainment of the human kind. Head on over to The Roanoke Rapids Theatre for some hand-clapping, toetapping entertainment by house band Jerusalems Ridge or one of many special guests sure to have you coming back for more. Wake up again to breakfast either at the hotel, Cracker Barrel, Waffle House or Starbucks, all within two minutes of your accommodations. 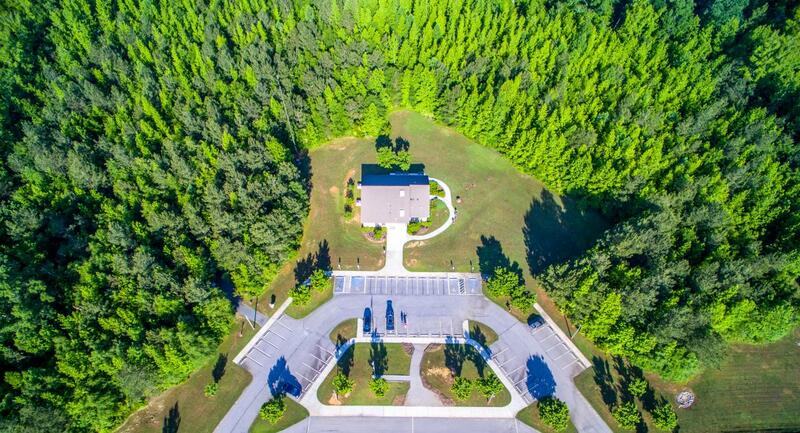 Board the motorcoach with a picnic lunch, grab your cameras, fishing poles, and hiking boots and head down Highway 48 South, then Highway 561, to Medoc Mountain State Park, one of Halifax County’s best-kept secrets. Relax your day away by hiking any of seven trails with beautiful scenery including wildlife, an artesian well, granite outcroppings, and miniature rapids. Fish from the banks of Little Fishing Creek to catch sunfish, bluegill, Roanoke bass, largemouth bass and chain pickerel or paddle your way down a 2.5- mile slow-flowing stretch of the creek in your canoe or kayak. Return home with a mind full of memories, ears full of music and pockets full of photos!